Fresh air Improves your blood pressure and heart rate. 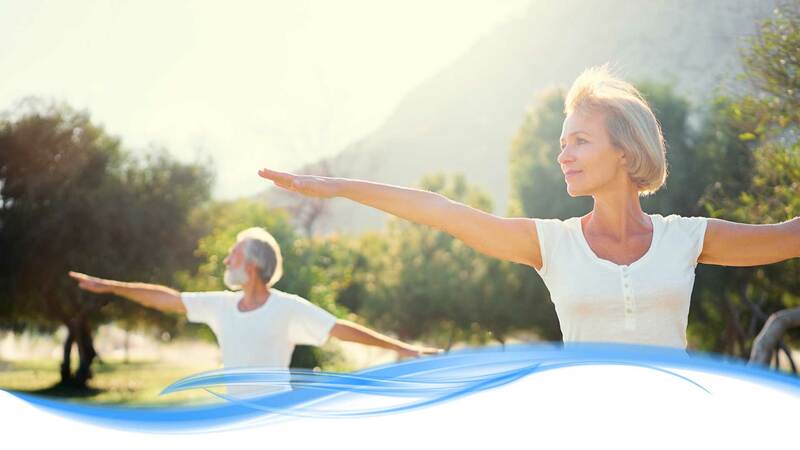 If you have a problem with blood pressure, you should avoid polluted environments and try to reside in surroundings that have a good supply of fresh air, although if that’s not possible we recommend you breathe Ozi Air. Polluted environments force the body to work harder in maintaining the amount of oxygen it requires to function properly. Fresh air makes you happier. The amount of serotonin is affected by the amount of oxygen you inhale. Serotonin can significantly improve your mood and promote a sense of happiness and well being. Ozi Air may leave you feeling more refreshed, relaxed and focused.